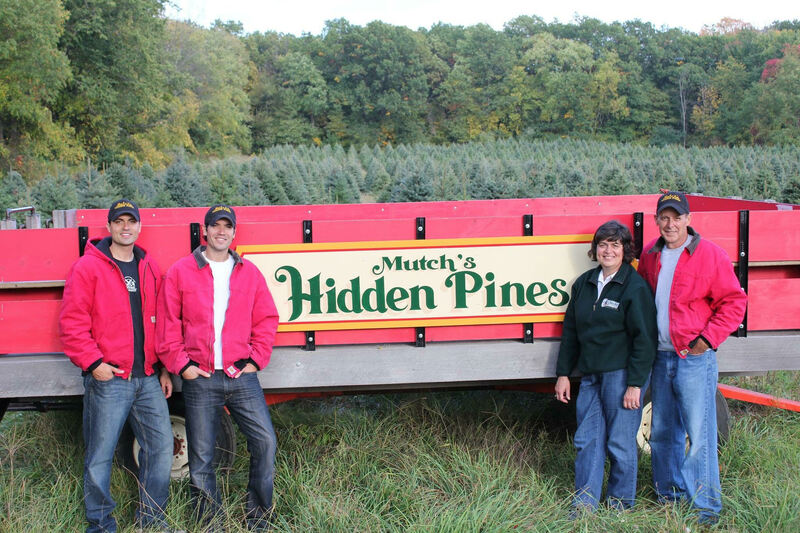 Mutch’s Hidden Pines is your choice for high-quality Christmas trees. Let our family help your family select the perfect centerpiece for your holiday traditions. 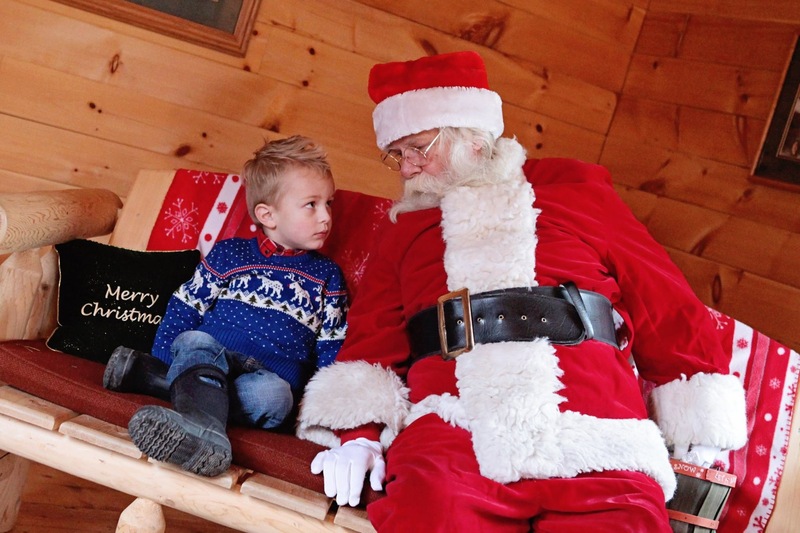 Mutch’s offers a variety of choose and cut-your-own Christmas trees on our farm. Our large selection of “choose and cut” Christmas Trees **up to 14 feet tall! Don’t miss Nancy’s very popular wreaths that add a very festive look to any home or office! …and don’t forget our FREE shaking, baling and drilling!  Opening Friday Nov. 23: 9:00 a.m. – 5:00 p.m.
Open Saturdays & Sundays Nov. 24 – Dec. 16: 9:00 a.m. – 5:00 p.m.
Open Fridays Nov. 30, Dec. 7, Dec. 14: 12:00 p.m. – 5:00 p.m.
Visit with Santa Friday Nov. 23: 10:00 a.m. – 4:00 p.m.
Visit with Santa Saturdays & Sundays Nov. 24 – Dec. 16: 10:00 a.m. – 4:00 p.m.
93% of real Christmas tree consumers recycle their tree in community recycling programs, their garden or backyard. There are lots of places for you to recyle your tree. Michigan ranks third among all states in the production of real Christmas trees, but grows a larger variety of Christmas trees than any other state. Buy local, support your area! Nothing beats a farm-fresh Michigan-grown Christmas tree. Give us a call or send us a message and we’d be happy to help make getting your Christmas tree a memorable experience!